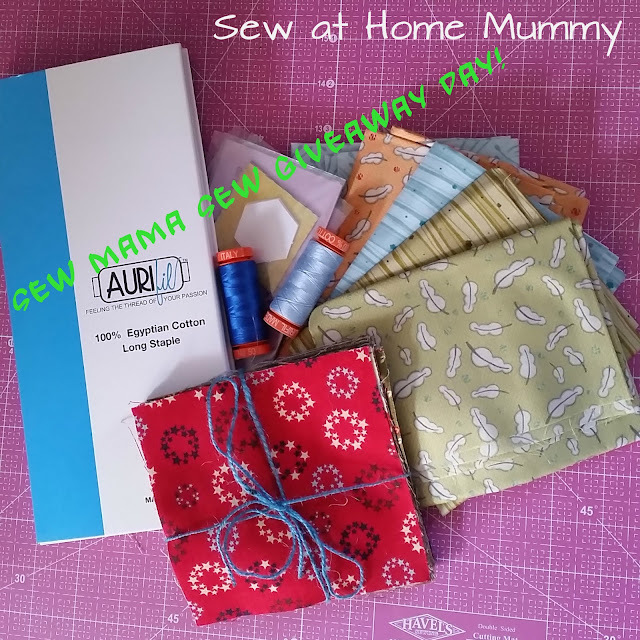 Sew at Home Mummy: AURIFIL GIVEAWAY ALERT! 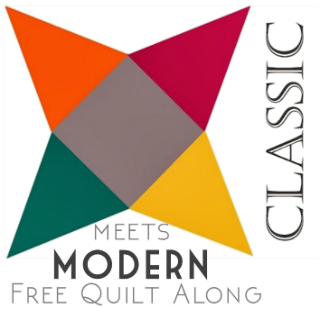 Blog AND Instagram: Sew Mama Sew Giveaway Day! 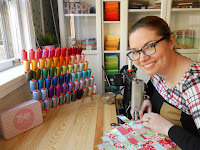 AURIFIL GIVEAWAY ALERT! 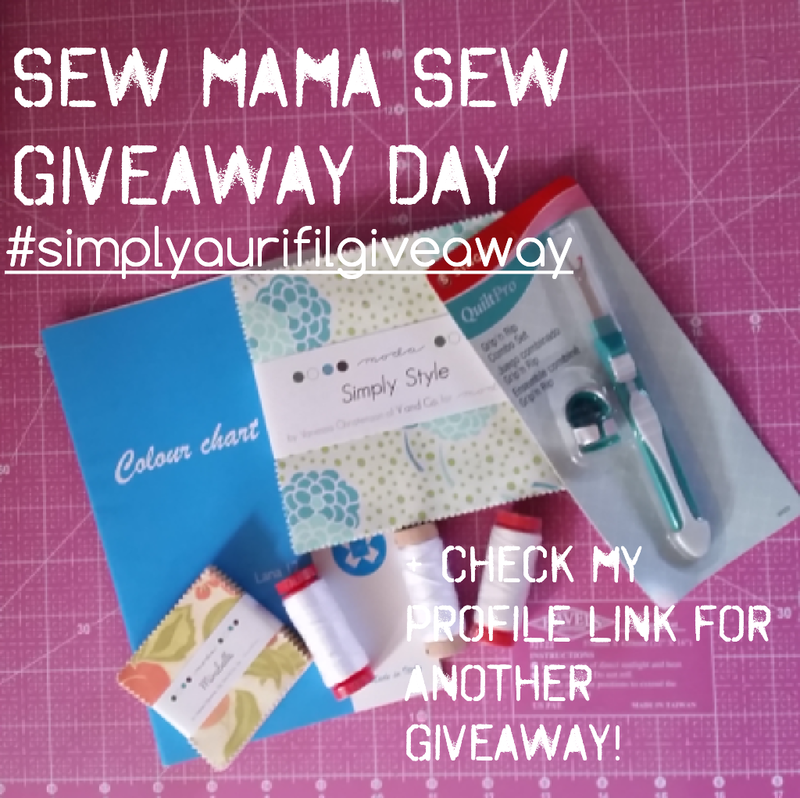 Blog AND Instagram: Sew Mama Sew Giveaway Day! Welcome to Sew at Home Mummy on your next stop for the Sew Mama Sew Giveaway Day! If you've never been here, welcome! 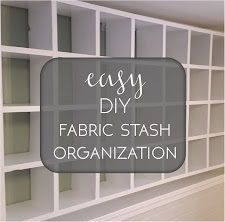 I'm a stay at home mom who loves to quilt, craft, and DIY. I'm just a maker! 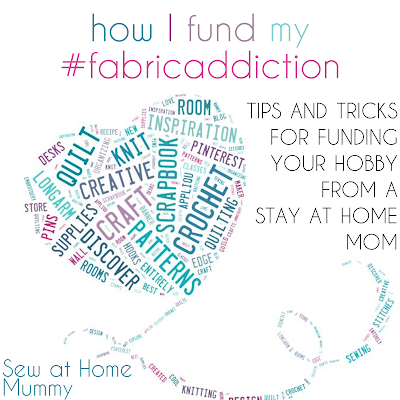 I've had this blog for a few years now, and have had a few swaps, quilt-alongs, and written several tips and tricks posts on quilting, blogging, and my most recent one, on how I fund my #fabricaddiction and #aurifiladdiction (heheh) as a stay at home mom. So, 'nuff about me. On to the giveaways! I'm having 2 giveaways today: one here, and one on Instagram. You can enter over there today as well! 1. Leave a comment for me answering this question: Does it snow where you live? 2. 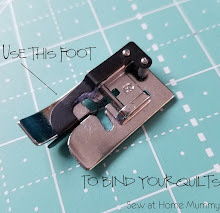 If you follow Sew at Home Mummy on Bloglovin', Pinterest, Twitter, Instagram, or any other social media, you can leave comments below for additional entries. One entry per social media account! Make sure to include your username so I can follow you back. 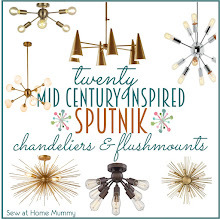 (Example: If you follow on Pinterest and Bloglovin', leave two comments, one saying "Pinterest! (and your username)" and one saying "Bloglovin'! (and your username/name)"
Giveaway Closed - see post December 16 for winner! 2. Closes on December 16, 2015. Winner will be contacted through their comment and associated Blogger account information. Please claim the prize within 2 weeks of being notified. 3. Must be 18 years of age or older to enter. Entries will be verified. GOOD LUCK and HAPPY BLOG HOPPING!! I live in South Carolina (southeastern US) so snow is rare and when it happens everything shuts down. One inch of snow and schools and businesses close almost immediately. What's worse is we get ice storms that knock out electricity for days. Yes, it snows where I live. I've been following you on Bloglovin since I've been Bloglovin . It snows sometimes here. Not every year. We got snow in early Nov. but nothing since then. You just never know from year to year if we will get any snow or not. It does not snow in Holland. Thanks for the giveaway. From Nanaimo, BC. Mostly just wet here in the winter. And when it does snow people panic. My home town of Houston, BC definitely gets snow, where I'll be for Christmas! I do follow you on Bloglovin too. Yes, we get snow here.. I hope we do not get a lot this year. it does snow here, but it is rare. Yes, it snows where I live...though I wish it didn't, LOL. If it would just stay on the grass and leave the streets and sidewalks alone... Thanks for the wonderful giveaway! We rarely get snow, but it's sure a lot of fun when we do! We get snow every winter. Nothing on the ground yet this year though which is unusual. Thanks for the giveaway. Maybe a flake or two in Fort Worth, Tx. It snows some years but not every one. My kids are going this year! I live by Cleveland, Ohio so it snows lots and lots here!!! I suscribe to your email! It does not snow where I live (50km north of Lisbon, Portugal). We get lots of snow - Nova Scotia, Canada. Do you want some? I'd be happy to share. Thanks for the giveaway. I follow on Bloglovin and on Instagram. It rarely snows where I am. It actually snowed a ton last year for some reason, so I'm hoping for a couple of snow-free years to come =) Rain, on the other hand, is abundant. I also follow on Bloglovin' =) Thanks! It definitely snows here in northern Indiana! Thanks for the giveaway! I have starting following your blog on feedly. Does it snow here? Yep! I moved here 3 years ago and it snows like I've never seen before. It's great fun, I love the snow! I'm in Minnesota, so it definitely snows!! I'm just west of Houston, TX, so it doesn't really snow here. If it does, it will shut down the city. They don't have snow plows at all. I'm in Sacramento and no snow here. However, you can drive an hour towards the mountains and be in the snow if you wanted to. I live in Northwest PA, so it snows and we get lake effect snow to boot! I live in Virginia and yes, it does snow here. WOW what an amazing assortment of a giveaway package. Yes, we do get some snow. Sometimes just enough to cover the land and it looks like winter wonderland. Just a couple of inches actually. We live in Sonora, CA. 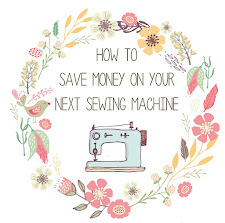 Thank you for being a part of the Sew Mama Sew Giveaway and the chance to try and win this generous giveaway. Happy Holidays to you. I live in Southwestern Ontario, Canada and yes it does snow here. It usually snows a lot here in Alberta. Thanks! Yes, unfortunately it snows here in Kansas. Thanks for the opportunity. I live in Kansas. It has not snowed yet in the part of the state where I am. Today it is supposed to be in the 60's!! It would be nice to have a white Christmas. I am in North Carolina, so it snows a few times a year. Some years it doesn't snow at all, but typically we have at least a few days of snow. Occasionally we even get a foot or so. Surpeisingly we have no snow right now in Edmonton. I probably jinxed it now and am expecting 20cm of unexpected snow over night haha. Yes, it snows every winter where I live, it hasn't snowed this winter yet, though. I love the fresh look of snow as much as a blooming spring morning. Thanks for the chance! Visiting from Portland, OR - It occasionally snows but, as I'm sure everyone knows, it rains a lot. In fact, it's rained a bunch the last few days, so much so that people were rowing boats in parking lots and riding inner tubes down flooded creeks (the rain doesn't stop up!). Yes I live in MD and we get plenty of snow each winter. Thanks for the chance to win. It does not snow in the SF Bay Area. Or, I should say, if it does snow, it is a momentous occasion! I am in New Hampshire and oh yes, it certainly snows. We don't normally get much until after Christmas but then, it's anyone's guess. Last year I believe we had about 8 feet total by the time Spring finally showed up. It snows here sometimes (I am in Hamburg, Germany), but hardly ever for christmas. Thanks! I also follow you on Twitter. Thanks! It doesn't snow much in Eugene Oregon. It does snow where I live in Kentucky. Not as much as in Pennsylvania where I grew up. Thanks for the great giveaway! I'm just west of you in burbs, so yes it snows in IL. It snows here around Toronto Ontario. Most years. And some years make up for the years that did not get much snow. It has snowed here in Pahrump, NV, but not much and not often. It usually snows at least once a year here, often not until March! Thanks for the lovely giveaway. We get snow,but not always a lot! Yes! It's winter now and so we get a good amount of snow. I certainly HOPE it will snow where I live this year! I am in the high desert of California..we do get some snow fluries each year, but this year if El Nino is taking a liking to me..it will snow and snow and I will be sewing with my window open!!!!! Yes occasionally but at the moment we are being flooded out of it. No, it does not snow where I live. It does snow where I live in Colorado, but it is pretty warm right now and the sun shines a lot in the winter! Yes, it snows in WI, but we are experiencing a mild and dry December. YES it snows here in Canada. Last year we had it snow in September - when it was still technically SUMMER! This winter has been surprisingly mild so far, but there is a little snow on the ground. Snows maybe once a year. Rains once a year too (from October to June). I'm already following you on IG!! We usually have snow in winter but nothing yet. I live in the south of Sweden. yep, quite a bit of snow around here! thanks for the chance!! 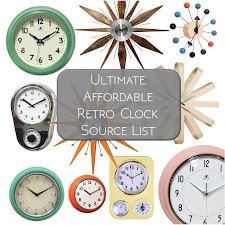 I follow on bloglovin, thanks again! Yes, it does snow in Kansas. I have been happily following with bloglovin. It snows a lot in Indiana...but it's supposed to be in the 60's this weekend...very strange. Thanks so much! I follow on Bloglovin, IG, and GFC. Thanks again! Once in a while we do get snow! I hate cold, but love seeing it snow! I follow via IG...those coffee cups are adorable! Yes it snows here, but sadly we haven't had any this year (very rare) and they are predicting we will not have a white Christmas. So sad. Well, it depends. Some years nothing and other years just a couple of inches once or twice in the season. But I am blessed to live close to the mountains and get to go there whenever we want to take the grandchildren sledding. It snows here quite often during the winter. Fortunately we do not currently have any snow and the temp is staying ~30-45. Thank you for the giveaway opp! Unfortunately, yes, it snow is central Indiana. You are so generous! Your giveaway items are wonderful. Thank you! We usually have snow in the winter here in Central Ohio, some winters are snowier than others. 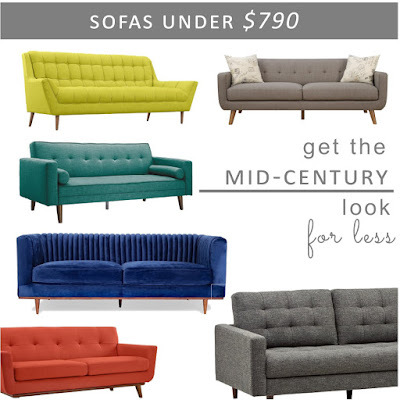 I'm a reply blogger but sometimes the emails bounce. My email address is ndmessier @ aol.com. Thanks again for participating in the give away. We occasionally get snow which tends not to last very long. I enjoy it when it arrives. Oh yes we get lots of snow - Michigan! thank you! And I follow you on Instagram! 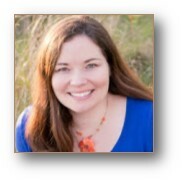 I have no idea how I didn't know you blog!